Burton’s vision, unsurprisingly, overrode the narrative. In order to revive some of their best films, Disney has created live-action movies based on the animated stories. 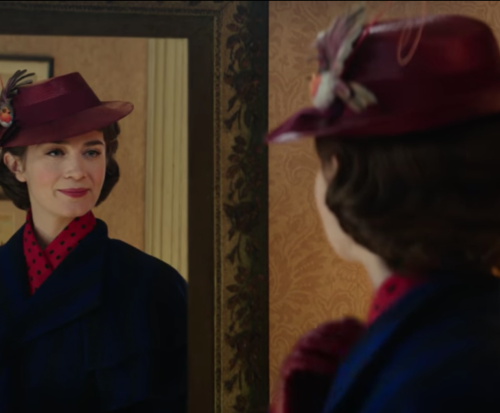 Kicking off as the first of three live-action Disney movies for this year, “Dumbo” made its way to theaters this past weekend. The film was directed by Tim Burton, so it was bound to be a crowd pleaser, despite having received mixed criticism. 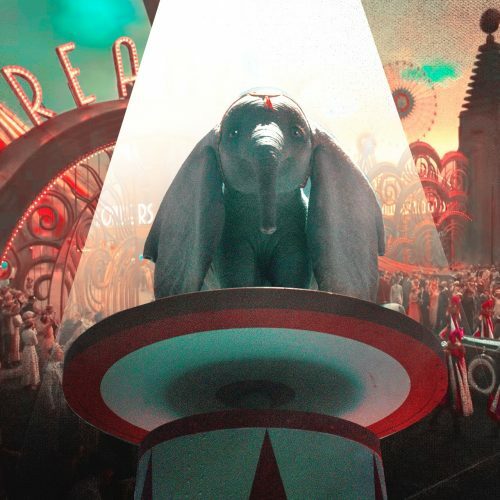 The plot of “Dumbo” is almost exactly the same as the original, but the live-action film focuses more on the people of the circus rather than Dumbo’s journey. Holt Farrier (Colin Farrell) returns to circus life as the new caretaker for a pregnant elephant, Jumbo. 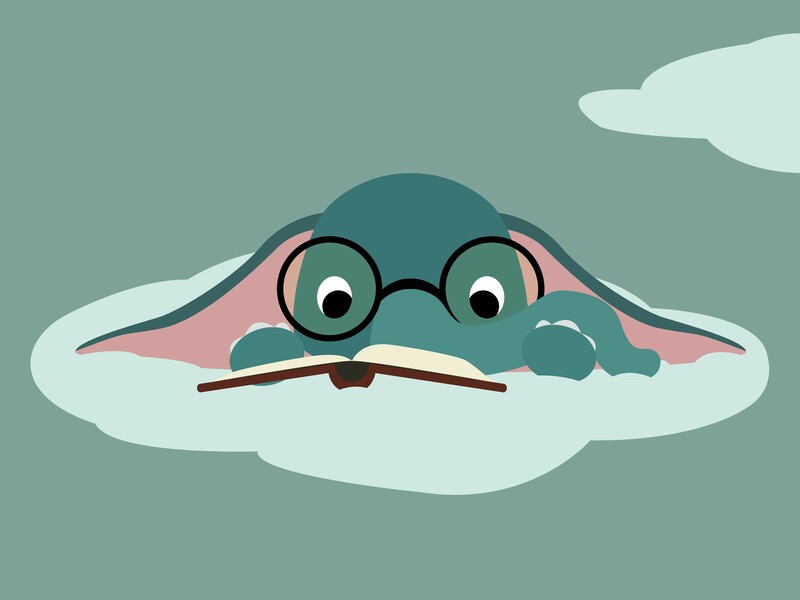 The circus elephant then gives birth to a calf, Dumbo, who has abnormally large ears. When the circus owner, Max Medici (Danny DeVito), discovers Dumbo’s anomaly, he orders Holt to hide his ears before he’s revealed to the public and to his potential business partner, V.A. Vandevere (Michael Keaton). After Dumbo’s debut, the audience mocks the young elephant and Jumbo becomes distressed, worried for her calf. Jumbo causes some damage to the circus and is sent away. Holt’s children, Milly (Nico Parker) and Joe (Finley Hobbins), try to comfort Dumbo after the loss of his mother and help train him to become the circus’s latest act. While Farrell and DeVito’s performances are notable, the live-action film doesn’t compare to the animated original. Granted, the animated version focused more on Dumbo’s personal struggles, while the live-action highlighted the complexities of running a circus and included multiple storylines amongst the human characters. On the other hand, the animated “Dumbo” is honest: Its primary focus was a child losing his mother and trying to reunite with her. The 2019 version plays on the theme but doesn’t do the original justice. In some ways, diverging from the source material could have been Burton’s goal when it came to directing the film. After all, Burton has a reputation for delivering the unconventional; using a children’s movie to share a message about the harsh realities of the real world seems like something he would do. Instead of simply rehashing the classic story, Burton wanted to show that the desire for money results in the loss of creativity, wonder and innocence. 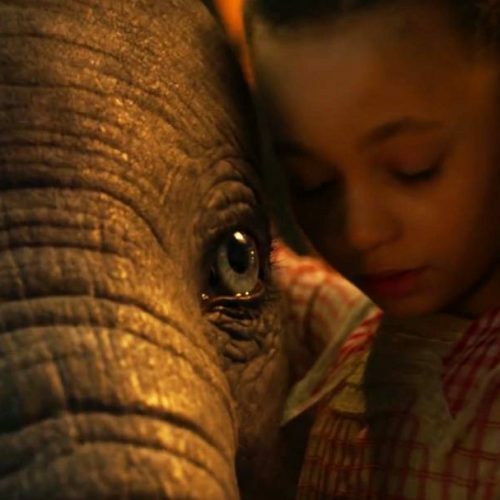 Despite the dazzling visuals and CGI, “Dumbo” still falls short because it lacks a good story that provokes emotion in the audience. “Dumbo” had all the ingredients to be a great film — a good story, a huge production budget and a great cast — but besides CGI, I think Burton got a little too ambitious with trying to deliver a message rather than just telling the story that everybody loves. People fell in love with the initial version because of the strong connection between Dumbo and his mother, but that mother-son connection is the one thing that this version failed to deliver. Along with that, compared to other films, “Dumbo” might be a classic, but it’s a movie that a lot of the younger generation probably hasn’t heard of. The first version came out almost 80 years ago in 1941, so it’s unlikely that many Generation-Z kids have seen it. In its opening weekend, “Dumbo” only made $45 million in the box office domestically, when it was projected to make $60 million. Other Disney live-action remakes, like “Beauty and the Beast” and “The Jungle Book,” made over $100 million in their opening weekends, more proof that “Dumbo” didn’t meet people’s expectations. Although the live-action film didn’t show Disney’s full capabilities, I am curious to see what the studio brings out over the next year, because the proposed live-action movies would feature characters that are inanimate objects or animals. 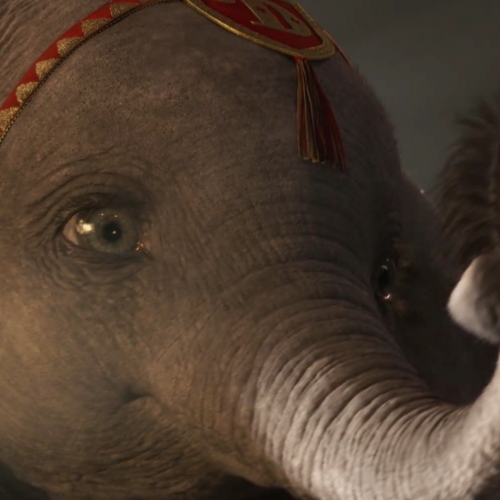 In both “Dumbo” iterations, the titular elephant has no voice roles, so I am interested to see how the voicing of these CGI animals will play out. This summer, the live-action versions of “Aladdin” and “The Lion King” are coming to theaters, and over the next few years we can expect to see live-action renditions of “Mulan,” “The Hunchback of Notre Dame,” “The Little Mermaid” and “Lilo & Stitch.” Hopefully, they will learn from the dalliances of “Dumbo” and produce something that meets Disney fans’ high expectations.